Clear the table, unzip the apple, and prepare for a great family evening! 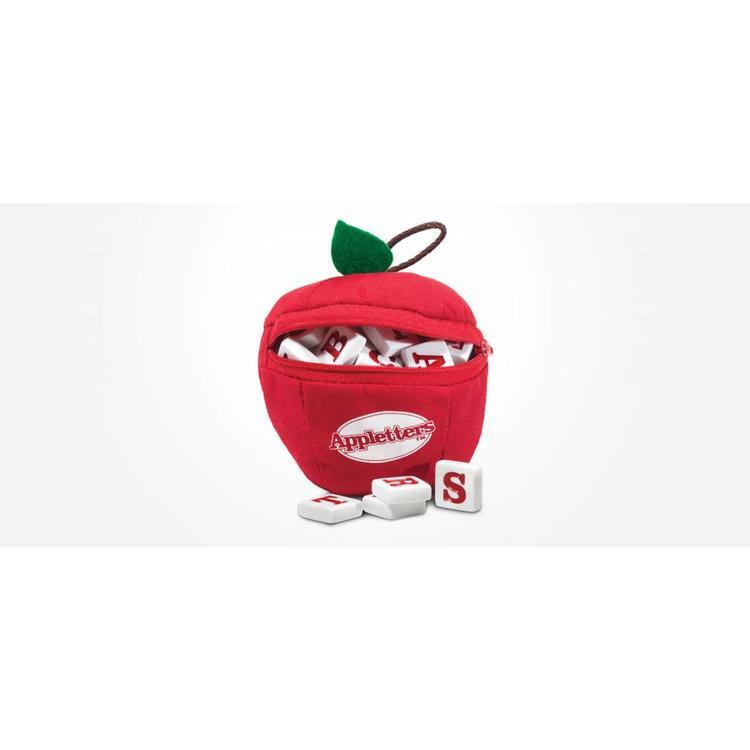 APPLETTERS is the addictive game for early readers where players work together to build a “word worm” by adding letters to the head or tail in a race to use all of their tiles. If you’re hungry for more fun, you can take a bite out of the three extra challenge games. Parents and educators agree – APPLETTERS helps to develop skills, enhance strategic thinking, encourage cooperation, promote turn-taking, and improve concentration. Make APPLETTERS the core of your game night fun!